A classic work that situates linguistic theory in the broader cognitive sciences, formulating and developing the minimalist program. 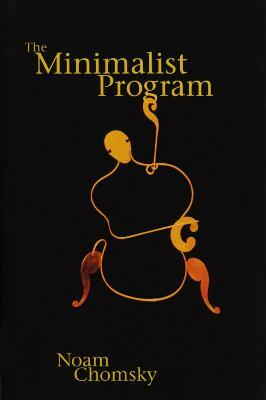 In his foundational book, The Minimalist Program, published in 1995, Noam Chomsky offered a significant contribution to the generative tradition in linguistics. 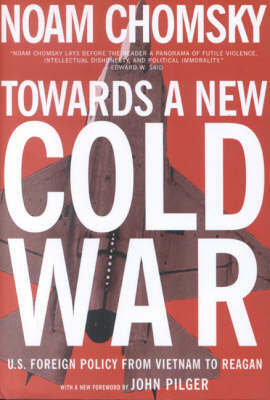 This twentieth-anniversary edition reissues this classic work with a new preface by the author. 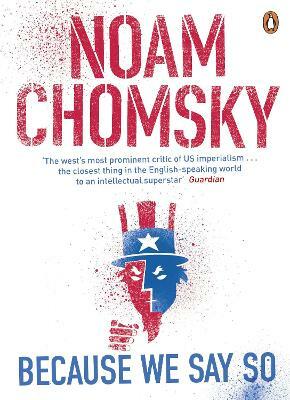 In four essays, Chomsky attempts to situate linguistic theory in the broader cognitive sciences, with the essays formulating and progressively developing the minimalist approach to linguistic theory. Building on the theory of principles and parameters and, in particular, on principles of economy of derivation and representation, the minimalist framework takes Universal Grammar as providing a unique computational system, with derivations driven by morphological properties, to which the syntactic variation of languages is also restricted. Within this theoretical framework, linguistic expressions are generated by optimally efficient derivations that must satisfy the conditions that hold on interface levels, the only levels of linguistic representation. The interface levels provide instructions to two types of performance systems, articulatory-perceptual and conceptual-intentional. All syntactic conditions, then, express properties of these interface levels, reflecting the interpretive requirements of language and keeping to very restricted conceptual resources. 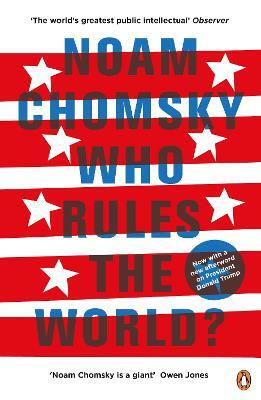 In the preface to this edition, Chomsky emphasizes that the minimalist approach developed in the book and in subsequent work "is a program, not a theory." 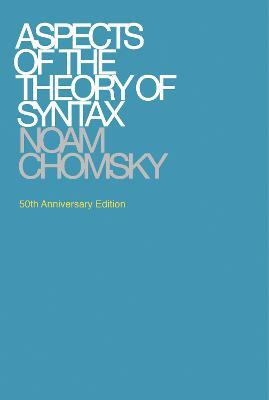 With this book, Chomsky built on pursuits from the earliest days of generative grammar to formulate a new research program that had far-reaching implications for the field. Buy The Minimalist Program by Noam Chomsky from Australia's Online Independent Bookstore, Boomerang Books. Noam Chomsky is Institute Professor and Professor of Linguistics (Emeritus) at MIT and the author of many influential books on linguistics.